Brief synopsis: Three women that are roommates in college become best friends - or rather best frenemies. Twenty-two years later, and somebody's dead - but who is it and how did it happen? This book has already been cast as a book for people who loved Big Little Lies and I wouldn't disagree with that. I was very much reminded of BLL because for most of the story, you know something bad has happened, but you're not really sure who or how. It's about two-thirds the way through the novel before the deceased is revealed. As with nearly any suspense novel, this book is hard to put down - because you don't know and you need to know! I enjoyed the novel and the writing, but I hated all of the characters. They were all truly terrible, which made the novel even more suspenseful. 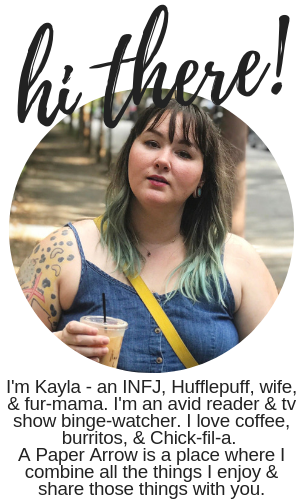 "Well, it could be this person murdered by this person. Or maybe even this other person murdered by someone else. Or was it suicide?" I truly could not figure out what was happening in the novel (in a great way). I was pretty certain by about 100 pages in who was dead, but there were so many twists and turns, it was dang near impossible to figure out who the murderer was - I don't say "bad guy" because everyone was bad in my book (pun intended). It's Always the Husband is another fast-paced summer thriller that I wasn't able to put down and you won't be able to either. 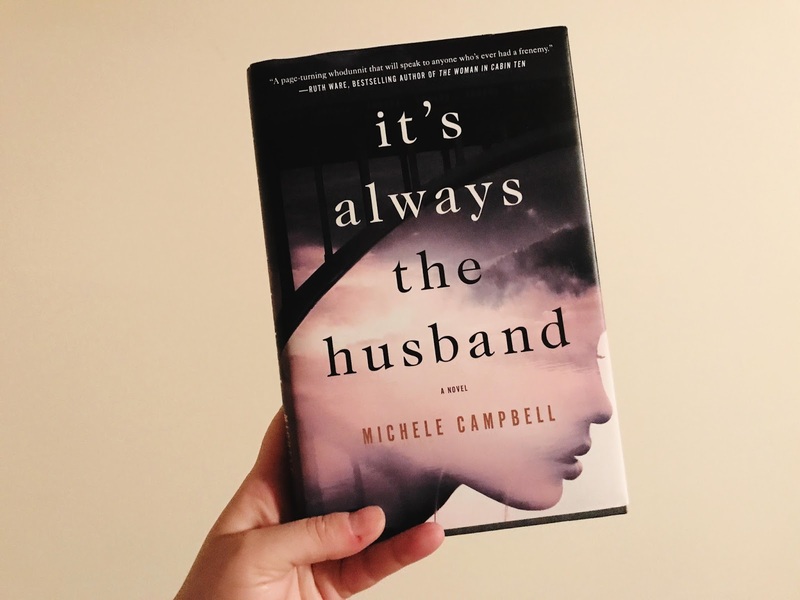 For fans of Big Little Lies and In a Dark, Dark Wood, be sure to check out Michele Campbell's It's Always the Husband. Thanks to Booksparks for sending me this book free for review. As always, all opinions are 100% my own. I haven't heard of this book but any time I don't know who did it I'm always intrigued! I've been slacking when it comes to reading but I really need to get back into it because there are so many books I'm looking forward to reading. Yes. I've been on reading overload lately, but there are still so many I have on my list right now! I hope you get back into a lot of reading soon!